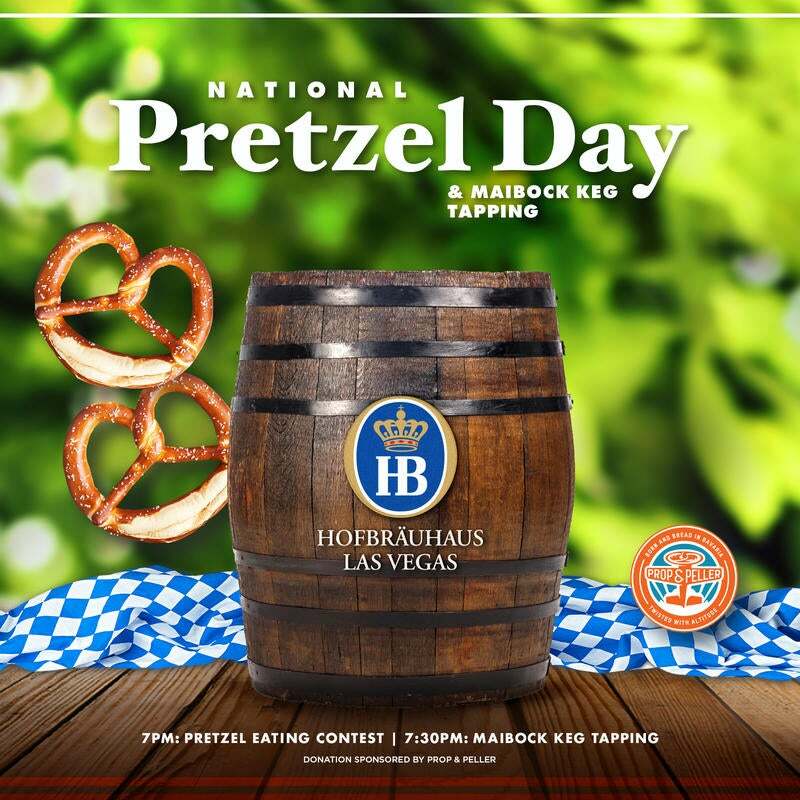 Join us as we celebrate National Pretzel Day and Maibock Keg Tapping on Friday, April 26th starting at 6:30pm. 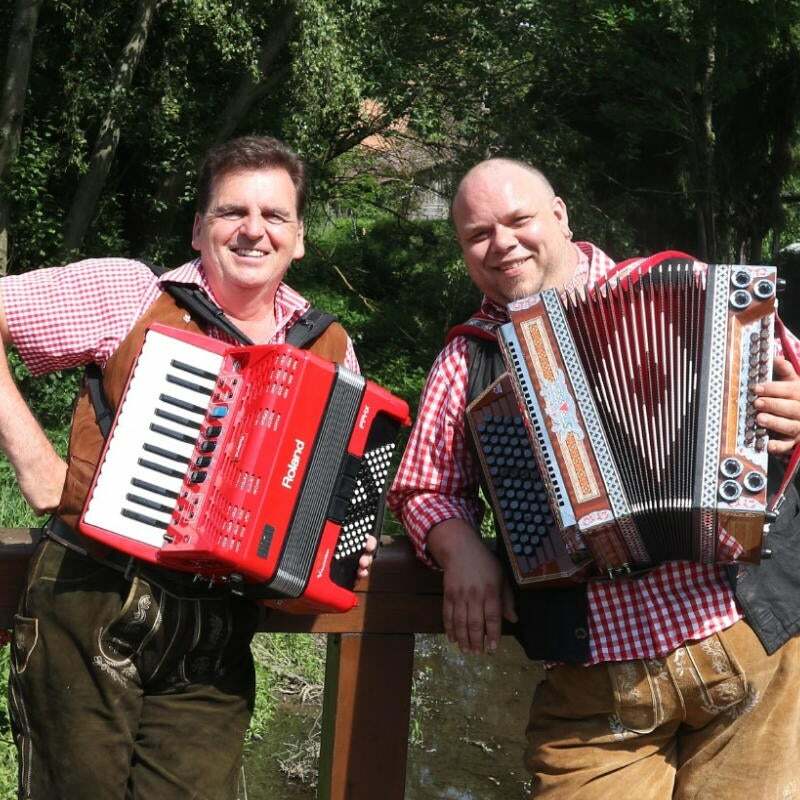 With the original and traditional music from the Hofbrauhaus Munich, the duo “Die Werrnhupfer” thrills the audience with a variety rich folklore-program as guest musicians in the Hofbrauhaus Las Vegas. Don’t miss their performances with traditional and international hits, typical Bavarian presentation with swing.